By request, a replay of the performance by Lili Zhang of the Jasmine Guzheng Academy. Dr. Phylis Lan Lin discusses her unique Chinese American experience at the Chinese American Museum in DC. Christina Poy, Governor's Commission on Asian Pacific American Affairs & South Asian American Affairs, reads a congratulatory letter from Maryland Governor, Larry Hogan, at the Chinese American Museum announcement event on November 8, 2018, Washington DC. 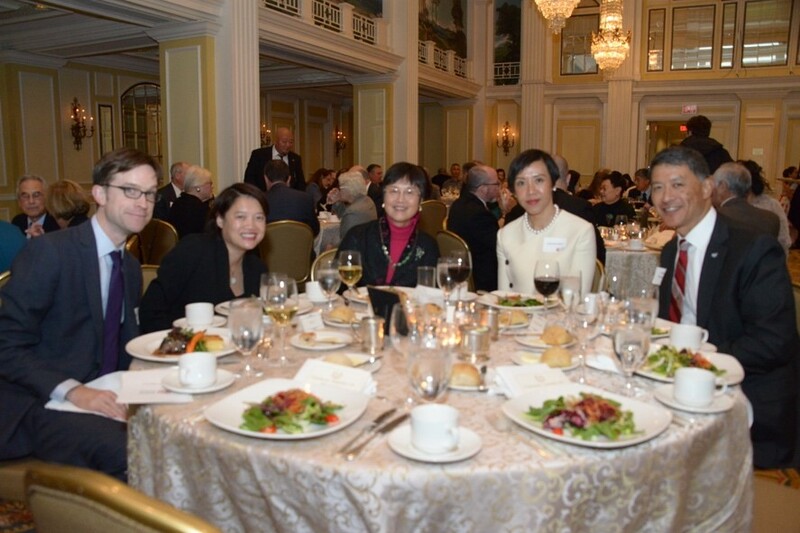 Since its major announcement event in November 8, 2018 at the Willard Hotel, the Chinese American Museum in DC has been working diligently to create partnerships that will shape the reach, depth, and content for the future museum. The more than 160 people in attendance included leaders from the Chinese American and Asian American community, museum experts, historians and artists. That evening’s speakers were a prologue to the museum being built. A museum built by Americans of all backgrounds and designed for visitors from every nationality and background. 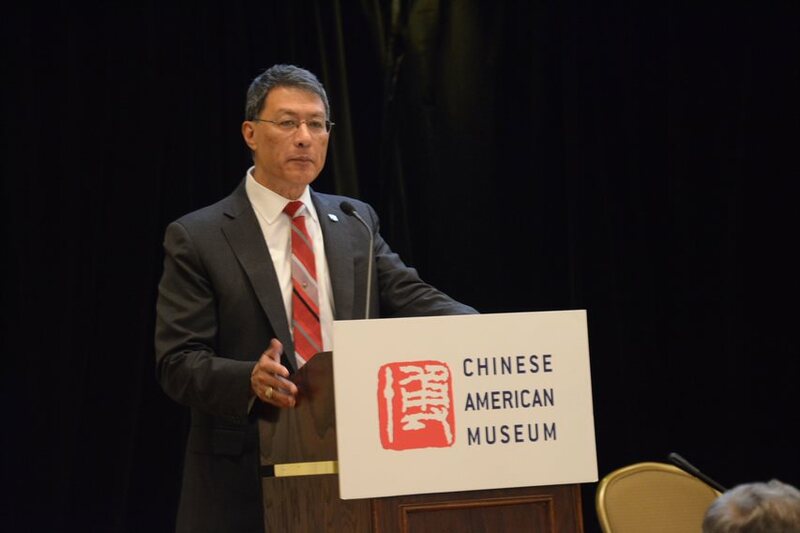 The Chinese American Museum is dedicated to telling an American story … one that is relevant to all.